How to get IGTV on your Instagram, it is very simple and you no need to install any separate IGTV app to your mobile. Recently couple for weeks back, Instagram has introduced a new tool called IGTV – the lengthy form of video platform without Ads and hoping for it shortly that will be a great feast for video influencers. The youtube Creators are seeking for better empowerment to earn more. This will be the right platform to increase their income and a large migration will happen from youtube even Youtube has recently launched a Sponsor button for Youtube channel users. So all these case – start using IGTV and create awesome video once Ads are been launch you are will earn in tons, so why late start now. It is good to invest time and cheer later, so far there is no announcement regarding ads to IGTV hopefully will be getting it soon as it an owned buy facebook – there is a more possibility of getting Ads. So here will see How to get IGTV on your Instagram without any app installs!! 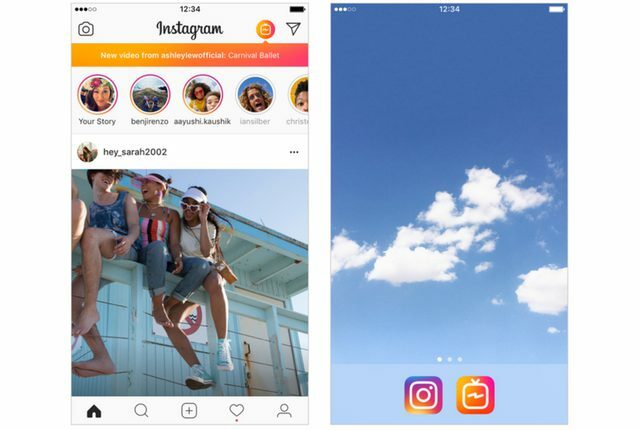 Once you update your Instagram the latest version of 52.0 you will be getting a shortcut of IGTV within Instagram header section with a notification and it directly takes you to IGTV platform, where you can see IGTV lengthy videos form video influencer to know more about IGTV video upload and insight analytics. You can also have the same version in IGTV app but I recommend to use IGTV Instagram – it reduces your memory space and you will never miss seeing video from your influencers if you have inside the platform rather having it separately. I hope this post gives the solution for – How to get IGTV on your Instagram without any app installs and this is how you save memory on your phone.